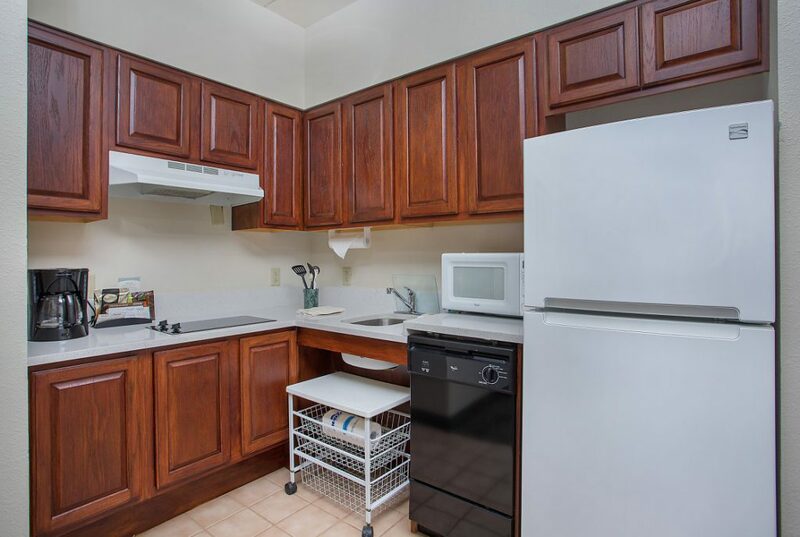 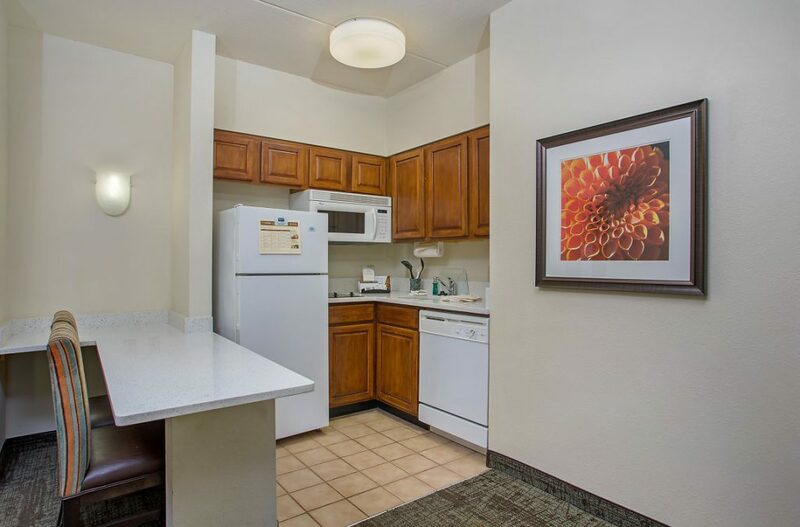 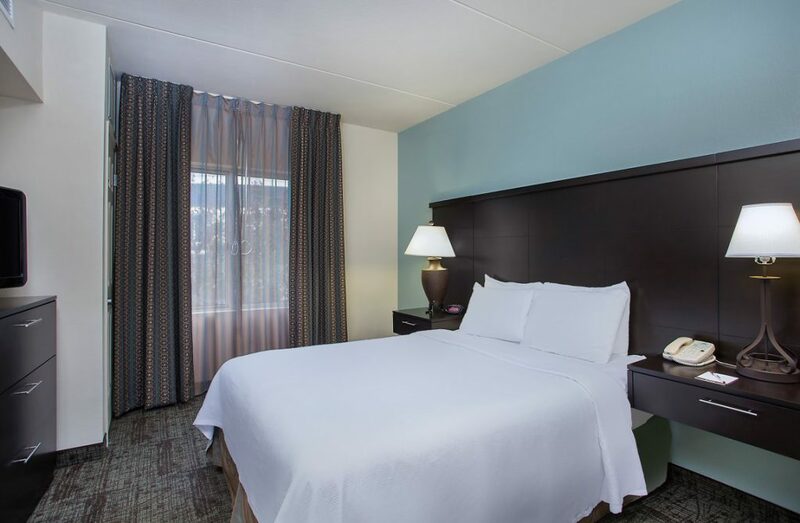 The Staybridge Suites® Chattanooga Downtown – Convention Center hotel is located in the charming city of Chattanooga, a cosmopolitan city featuring world-class attractions, breathtaking mountain views and a beautiful riverfront. 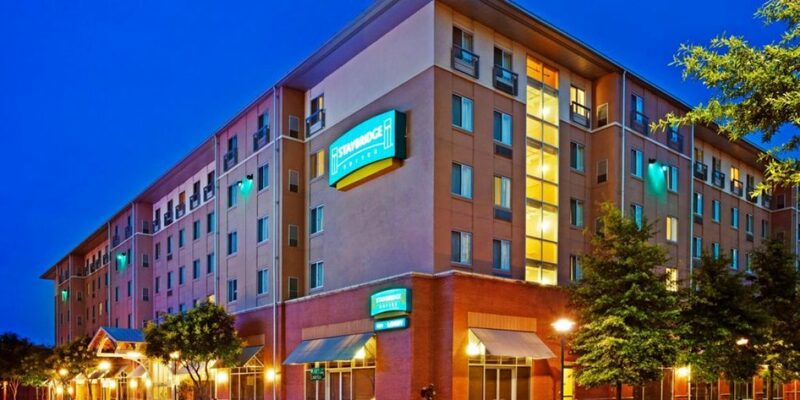 Situated in downtown Chattanooga, TN, the hotel’s neighbors include the Chattanooga Convention Center, the Tennessee Aquarium and a host of other businesses. 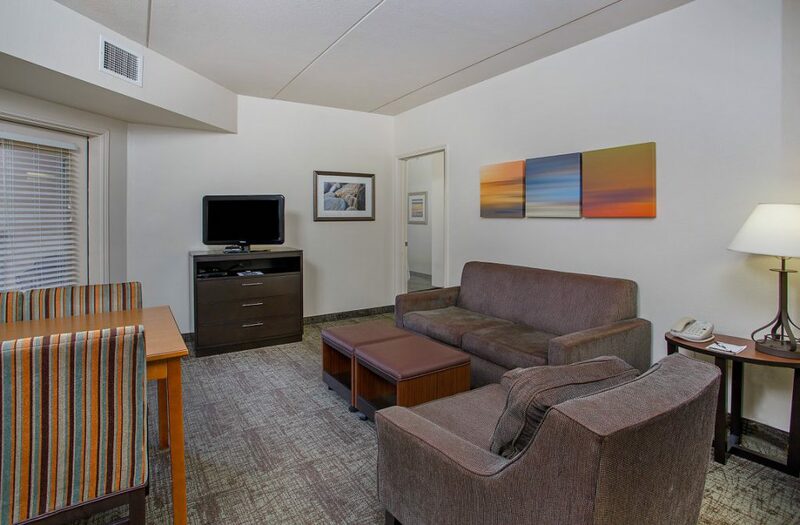 The hotel is directly next to the convention center in the downtown business district. 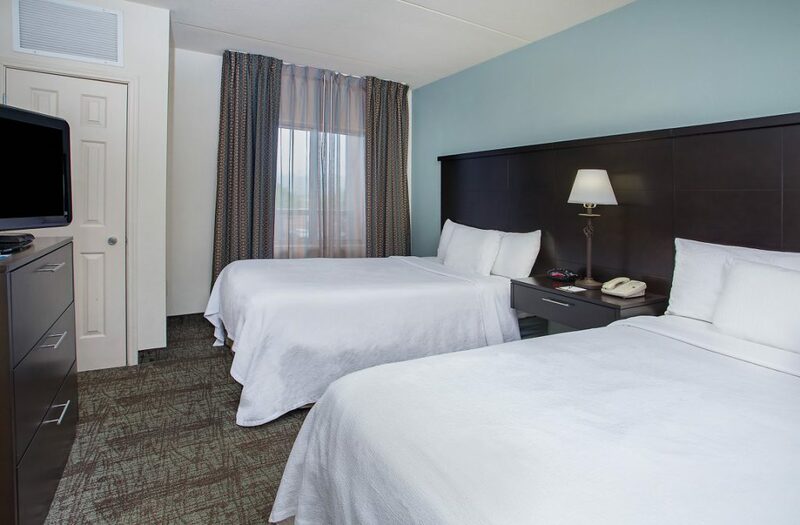 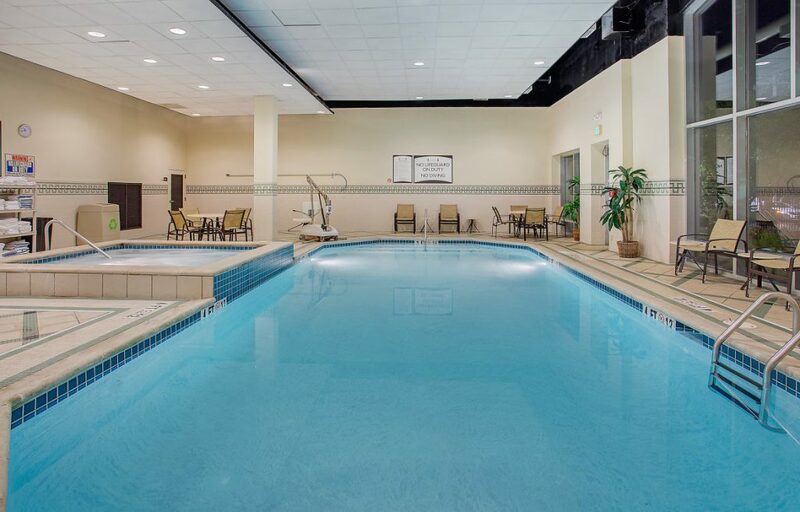 Business travelers appreciate the hotel’s convenient location in Chattanooga, TN, as well as amenities including complimentary high-speed, wireless Internet access and an on-site boardroom.